Pellet stoves are efficient in producing high heat and burn consistently and reliably with minimal tending. They also produce less ash than wood-burning stoves or fireplaces and are available in a wide variety of sizes, capacities, and styles. Heating with Pellet Stoves is an alternative heating option for people with no natural gas, or other utility lines, as well as individuals who want a more independent and sustainable lifestyle. 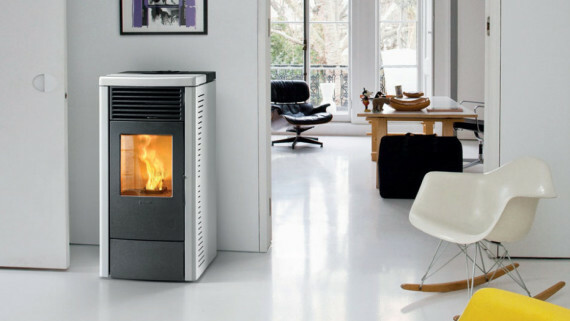 There are four things to consider before opting to heat your home or business with a Pellet stove. The number of British thermal units per hour (BTUs) they produce determines pellet stove size, and a size that fits will save you money. It takes about a 40,000 BTU pellet stove to heat a 1,300 square foot area. 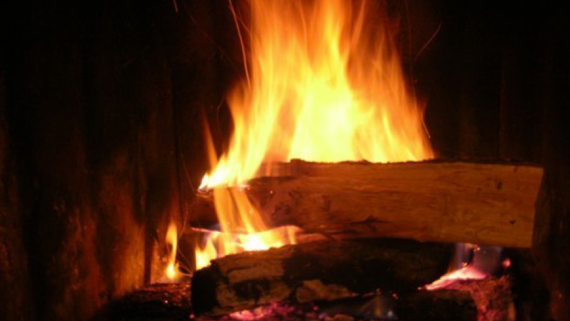 Heating with pellet stoves that are too small will burn through pellets without heating the room. A pellet stove that is too large is inefficient because when you dial the heat down the heating pellets smolder rather than burn. This results in too much smoke and not enough heat. You can place your wood pellet stove against a wall, the center of a room, or choose a corner model that fits well in tight spots. You can also install it in an existing fireplace, where it may be recessed or protrude from the existing opening. However, this will render the fireplace unusable for firewood heating. A pellet stove in the center of the room will warm the room quickly, but it may not be practical for high-traffic areas or in rooms that are cramped. Vents disperse heat throughout the home, provide the air that keeps the fire going and release exhaust to the outdoors. You may need to hire a heating contractor, to analyze the home’s layout and determine if you can use the existing fireplace vents, or if you need to install a new vent. Without a properly installed vent, your pellet stove will produce a hot spot instead of heating the entire house. 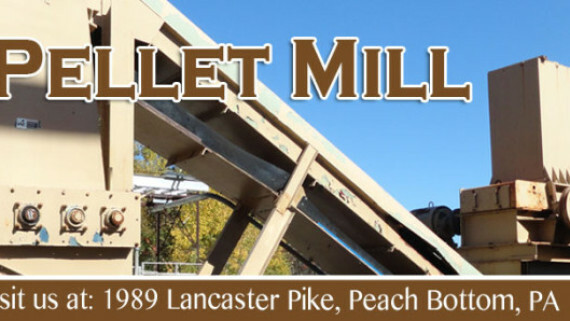 Is there a Pellet Supplier in Your Area? If the stove will be your primary source of heat, you will need to maintain an adequate supply of pellet fuel. A sufficient supply of pellets is necessary to avoid a mid-winter shortage. In order to burn correctly pellets need to be bone dry, and unlike firewood wet pellets are difficult to dry. There are two main ways to get your pellets into the home and keep them dry. The most popular method is bagged pellets. They typically come in a 40-pound bag and you will want to buy about one ton or more depending on the area you are heating. 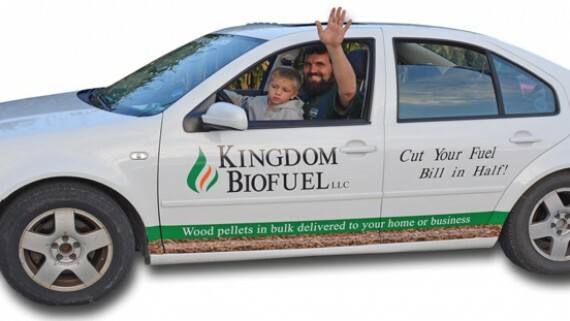 Kingdom BioFuel has their own line of bagged pellets that burn cleaner and longer than many other pellets you will buy in a chain store. 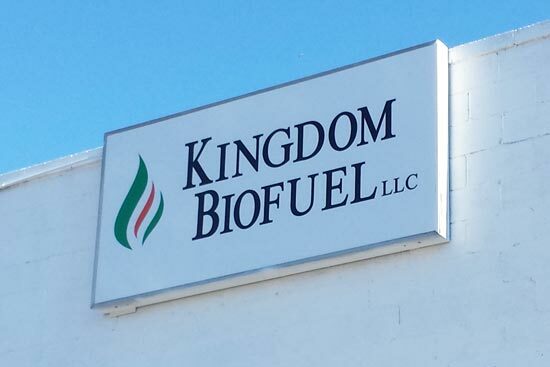 Here is what Debbie H said about Kingdom BioFuel Pellets. 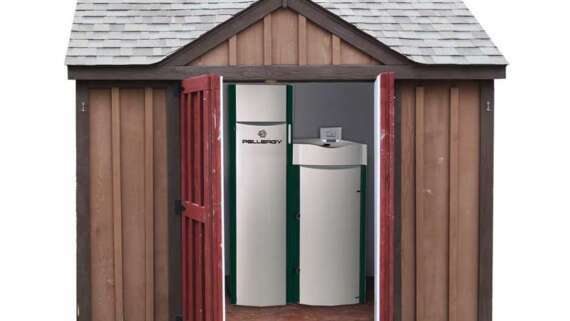 A growing choice among people who choose pellet heat is Bulk Wood Pellets for heating. In that case, the pellets require a pellet storage bin that is spacious and weatherproof. 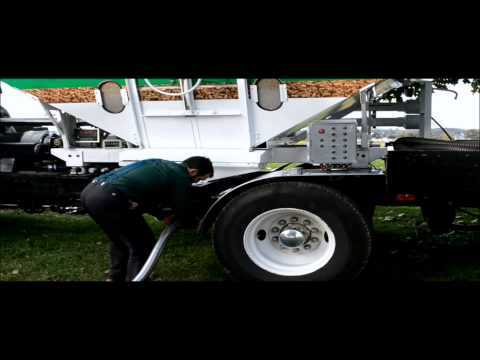 With this approach, the pellet company can even blow the pellets into the bin if it is equipped with a pellet fill kit. It works a lot like filling an oil tank in the basement. The pellet company will simply attach to the fill pipes on the exterior of your home and fill the bin while you are at work or on vacation. Whether you reside in the city or the countryside, pellet fuel is a healthy and safe product to heat your home with. 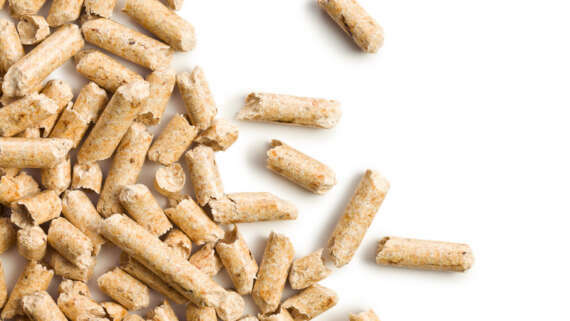 Pellet fuel consists of wood shavings, sawdust, and leftover wood residue. 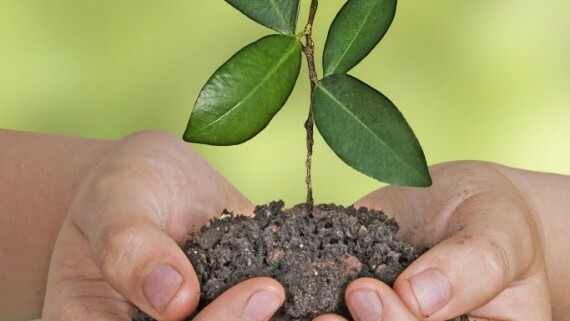 They are eco-friendly, conserve trees and reduce reliance on fossil fuels and natural gas. No additives are added to make the pellets burn longer, and they emit no more carbon to the outside than if the sawdust wasted away in a landfill.